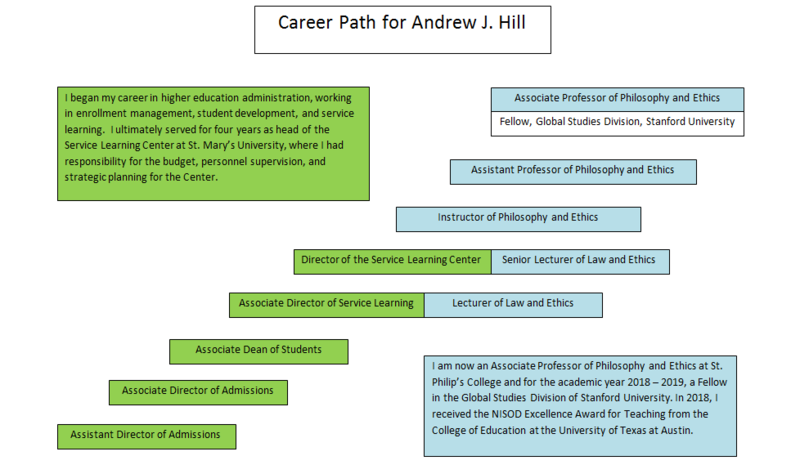 I have been named a Fellow in the Education Partnership for Internationalizing Curriculum (EPIC), which brings together faculty and academic staff to work collaboratively with colleagues at Stanford for one academic year on projects aimed at internationalizing course curricula and producing innovative curricular materials for use in community college classrooms. Fellows represent a broad disciplinary cross-section, including the humanities, social sciences, mathematics and hard sciences. Although the EPIC fellowship is open to all California community college faculty and academic staff, this year my colleague Irene Young (Psychology) and I will be attending from St. Philip’ College in San Antonio, Texas. This is the first time the program has selected fellows from outside of the state of California. 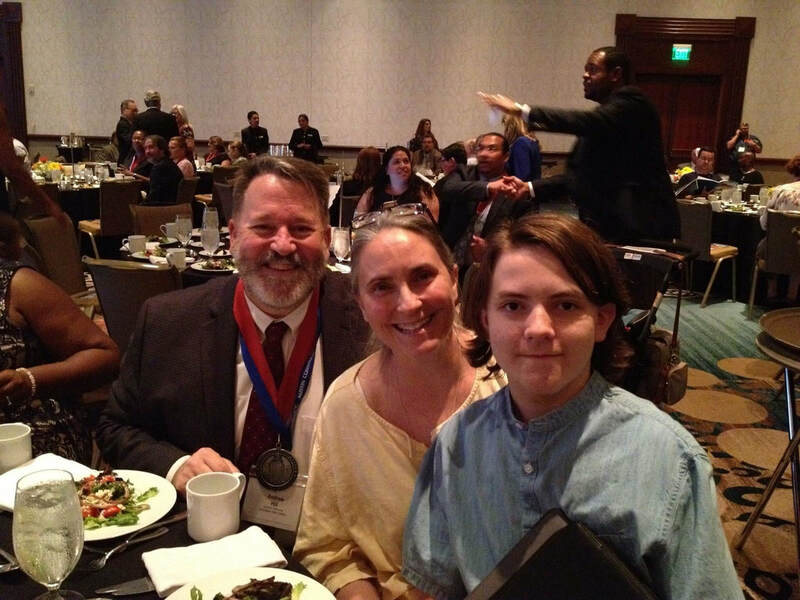 As part of the 40th Annual International Conference on Teaching and Leadership Excellence I received the 2018 NISOD Excellence Award, a national teaching honor from the College of Education of the University of Texas at Austin, for my teaching at St. Philip's College in San Antonio, Texas, on May 27, 2018. 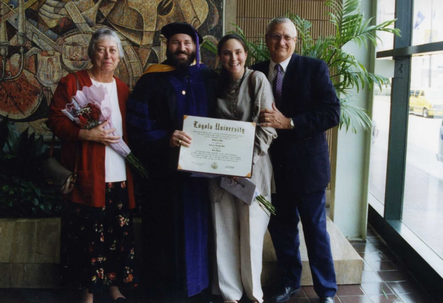 In 2000, my wife Mary Lynne and I received the Marianist Heritage Award from St. Mary's University in San Antonio. 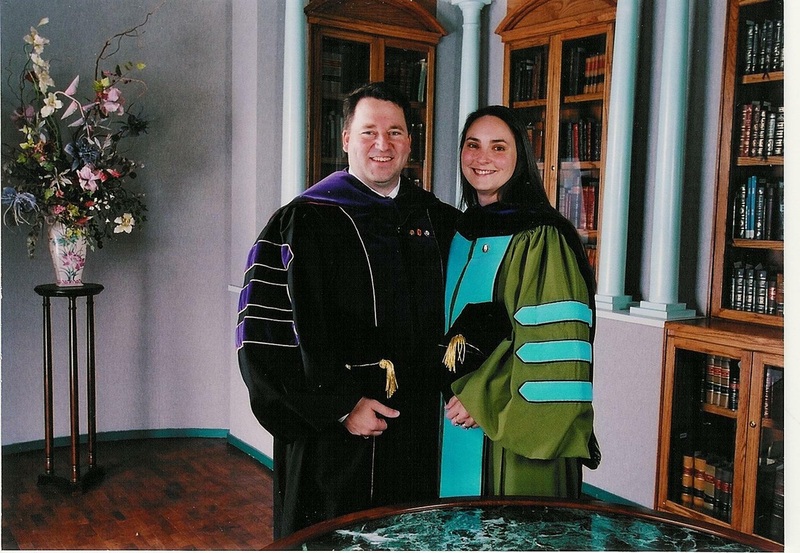 In 1998, with my wife Mary Lynne, and my parents, Mary Colvin Hill and Andrew Emery Hill, at graduation from Loyola University School of Law in New Orleans. The name of the website - “Question 58” - refers to the Summa Theologica, Part II-II (Secunda Secundæ Partis) by Saint Thomas Aquinas, where he asks and gives his considered, insightful response to the question: "What is justice?" This is one of the philosophical questions that I have been thinking about for some time. In fact, this difficult and intriguing issue is at the center of my teaching and scholarship.